Harvey Weinstein's lawyers want a New York court to throw out sexual assault charges against him. Chris Glorioso reports. 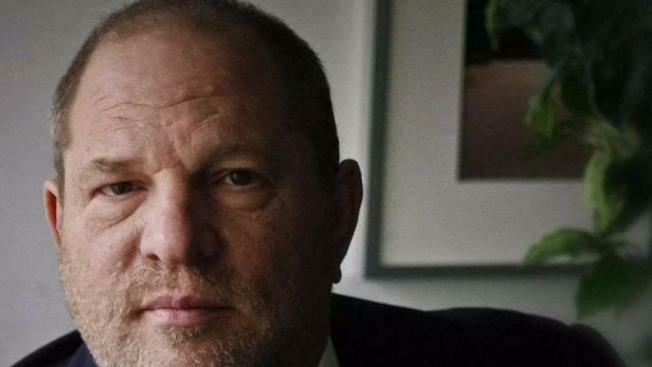 Harvey Weinstein's lawyers want a New York court to throw out sexual assault charges against him.